Proper hygiene is extremely important for the health of our teeth and mucous membranes. According to statistics, people older than 35 years lose more teeth due to gum disease than through caries. Periodontal disease or gum disease – meaning in fact a much wider range of diseases, including. gingivitis and periodontitis. Three-quarters of the adult population of the world is affected by it at some point in their lives. The most effective and simple way to prevent periodontal diseases is prevention, proper personal hygiene, and regular professional hygiene. Using of Vector-therapy in the complex treatment of periodontal diseases. Often gum disease is gingivitis, periodontitis, parodontosis. Gingivitis is an inflammatory process in the tissues of the gingival margin, in which only the surface tissues of the gum are affected – it is the initial stage of periodontitis. Diseases of the gums are caused by the negative effects of bacteria that accumulate on the teeth, forming a plaque that eventually hardens – forming a dental tartar. With the progression of the disease between the tooth and the gum, space is formed – the dentogingival pocket, which, gradually deepening, is filled with pathological contents. The bone supporting the teeth undergoes permanent destruction. As a result, the teeth are loosened, and they can be lost. Proper treatment of the gums should begin with a careful examination of the oral cavity and the body as a whole, because on the development of this disease affect both the general (general condition of the body) and the local (bad oral hygiene, the seal, the crown, the insert, pathology of occlusion, etc.) factors. And as a consequence – periodontitis can be generalized (in the field of all teeth) and local (in the field of one or several teeth). To see the degree of bone resorption, the depth of the pathological pocket and the degree of prevalence of the process, you need an overview picture-orthopantomogram. One of the most effective methods of treatment of periodontitis and gingivitis, used by doctors of the dental clinic NikaDent, today is Vector-therapy. This technology is based on the results of many years of research by German specialists in this field and is a technology for deep cleaning of periodontal pockets. 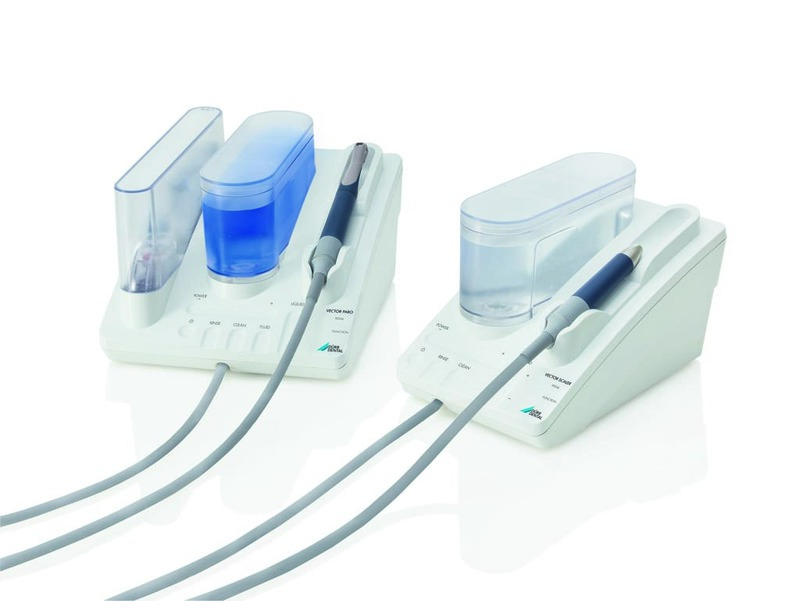 Thanks to a specially developed technology, the ultrasound tip of the Vector Paro apparatus with unique nozzles allows highly efficient cleaning of deep dentogingival pockets from biofilms without injuring the surface of the root of the tooth itself. 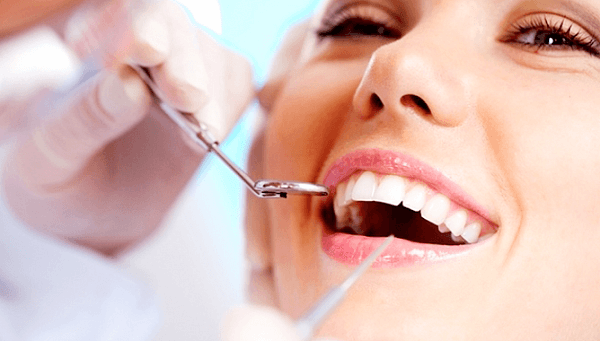 As a result, the connection between the roots of the teeth and the hard tissues of the gums is restored, the teeth are strengthened and the bleeding of the gums is reduced. Also, this technology is successfully used for cleaning implants when reimplant. As the prevention of periodontal diseases, plasmolifting of the gums is also effective. As a rule, the effect is noticeable even after the first procedure. Plasmolifting in dentistry is a unique injection method aimed at regenerating processes in tissues. The procedure is used to treat gum disease. 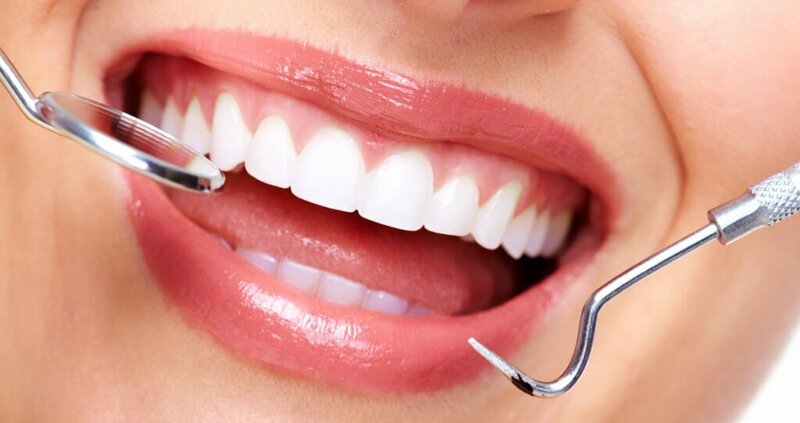 The main tasks of the method are to remove inflammation, to start the process of restoring the shape, color and structure of the gums, to prevent the depletion of bone tissue. In what cases is plasma-lifting required? For the procedure, from the patient takes a small amount of blood (about 9 ml). Plasma is extracted from the blood by treatment in a special centrifuge. This plasma concentrate is rich in platelets, and also contains proteins responsible for the growth factor. Proteins are involved in tissue repair, and also attract stem cells and stimulate their division. The plasma is injected into the damaged areas of the gums, the area of the sine-lifting, the location of the implant, the socket of the removed tooth, into the maxillofacial regions of the soft tissues, into the region of the established membrane or osteosynthesis. As a result, the regeneration process is started, the metabolism is accelerated, the bone tissue is strengthened, local immunity is activated. The procedure of plasmolifting the gum is completely safe, as the patient is injected with his own plasma, which excludes allergic reactions and rejection. improves implant engraftment and reduces the risk of their rejection.